Oral cancer can be aggressive and deadly, but there is hope. 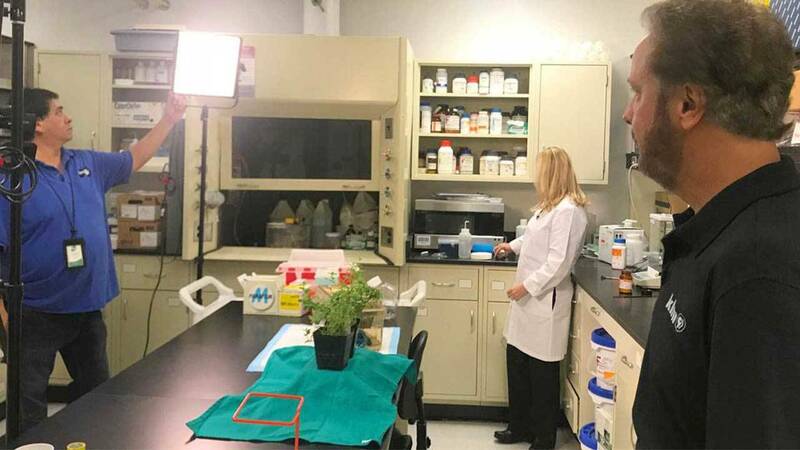 In this episode of SciTech Now, we go to the UT Health San Antonio School of Dentistry, where a clinician scientist is not only studying a breakthrough with thymol, but noticing that thymol goes back to nature with the plants. Watch this episode of SciTech Now airing Thursday, Sept. 27 at 7:30 p.m. on KLRN.